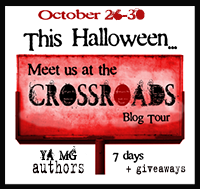 Day 5 of the week-long 2015 Crossroads Blog Tour spotlights authors Sarah Bromley and Judith Graves. We thank the authors for taking the time to answer our questions. Don't forget to enter the giveaway. This tour, presented by Leap Books, can be followed on Twitter @TheCrossroadsBT and Facebook. Sarah Bromley drinks too much coffee, likes her music loud and off-key, and has loved spooky things since she first saw “An American Werewolf in London” when she was five years old. 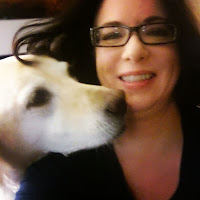 She currently lives in the St. Louis area with her high-school-sweetheart-turned-heroic-husband, three children, and her dogs. I was trick-or-treating when a dark car with black windows chased me several blocks. It was terrifying! I love decorating and watching horror movies for the whole month! 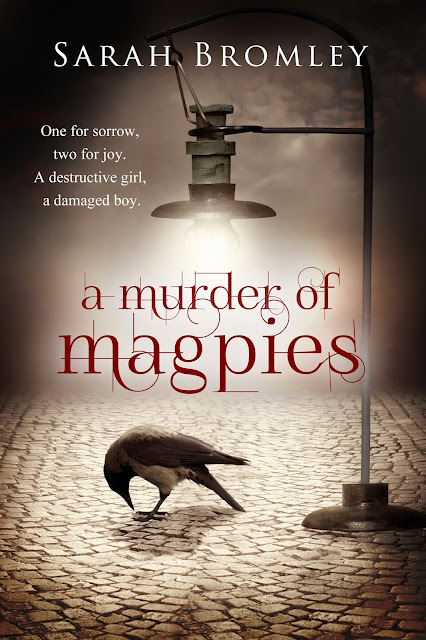 "Richly written, A MURDER OF MAGPIES isn't a book to be read, but one to be devoured by the light of a dying fire. Sarah Bromley will pull readers in and have them glancing constantly over their shoulder, where the ghosts of the past await them." 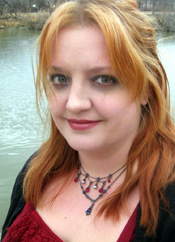 Award-winning writer and screenwriter Judith Graves loves tragic romance, werewolves, vampires, magic and all things a bit creepy. A firm believer that teen fiction can be action-packed, snarky and yet hit all the right emotional notes, Judith writes stories with attitude. She lives in northern Alberta and when she’s not writing, or playing bass in a cover band, she works in a school library. The time my aunt visited from Alaska and gave me an antique, creepy as hell, porcelain doll as gift. I still have nightmares about it waiting for me to fall asleep so it could come to life. 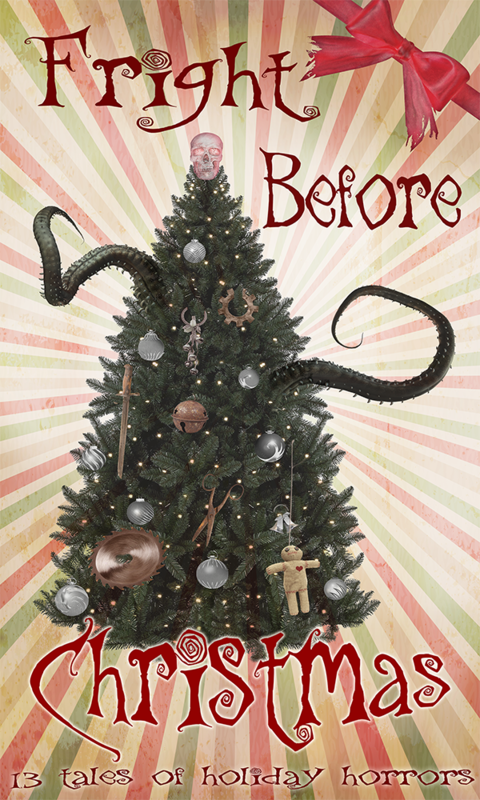 Get a roaring fire going, settle in with some popcorn, and binge watch horror movies. I love seeing all the kids in their cute costumes on Halloween- so much fun!